I have a touch under two weeks left in my thirties. As I sit here with a decade nearly behind me and one ahead of me, I think not solely about age, but about life. I think about what my life has been like and what I have in store. I think about the kind of person I was raised to be and the kind of person I am. I am trying to focus less on ‘getting it all in’. I think about how enjoyable each day has been woven in with how mundane we all know the every day can be. I think about the advice I’ve received that is ON POINT while disagreeing with other common beliefs – at least in relation to my own life. I think about accountability. I think about fate. I think about blinders. I think about surrender. I think about acceptance. I think about inadequacy. I think about tenacity. I think about vision. I started out this post early on Sunday, and now later on Monday, with several side posts that sprouted out of this, I realized that what I have to share cannot be contained in one essay. There have been a lot of funny, fearless, and frustrating moments that I want to share with you, my new friends, as I work through what it all means. I think we have a lot to discuss, and similar thoughts we ponder about our bodies, our careers, our relationships, our families, personal style, difficult decisions, and exhilarating challenges. Life and the way we live it is not one dimensional. I feel lucky in that way. 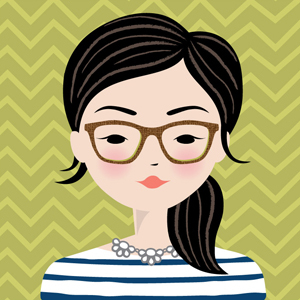 There are many memories, lessons, and feelings that can’t be exclusive to being between thirty and thirty nine since I felt for a long time that I was still thirteen and needing to catch up to everyone else as I wrote here at thirty seven. 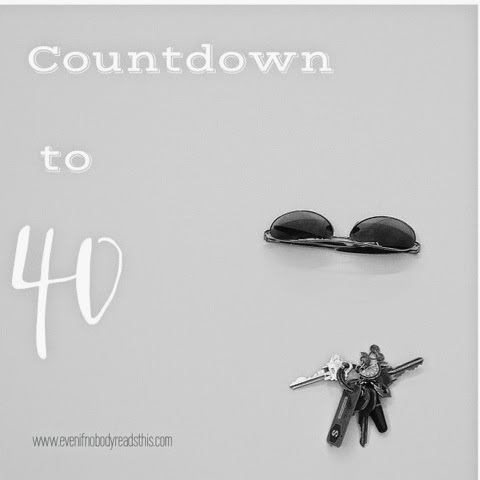 There is no better way for me to reminisce and reevaluate than during a countdown to forty as I close in on my last days of thirty.Consider this your invitation. Won’t you come with? Hurray for embracing the countdown and for fellow Virgos and graphic thingers and for getting something out of any and all of this hard work we engage in constantly. Happy B-Day BP. Thanks, Shalagh! You are a Virgo too??!?? I am ready!